Looking for a great deal on your Lake District holiday? 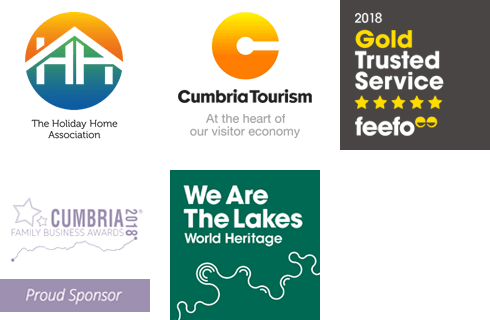 Take a look at the properties below for our latest last minute breaks and special offers, or speak to a member of the Good Life Lake District Cottages team to see how we can help you find your perfect Lake District cottage holiday. Call our office on 01539 437417. Sweeping hills and valleys, dotted with picturesque lakes and waterways. This unspoilt part of the UK is a popular holiday destination. Part of its charm is that even in the height of the holiday season you can still feel like you have your own piece of paradise to enjoy. Escape the crowds and head to the Lakes for a holiday that suits you. Whether you are looking for an active or relaxing holiday you won’t go wrong with a Good Life cottage holiday. With a plethora of walking opportunities to suit all abilities it’s a honey pot for walkers, ramblers, and hikers. There are also excellent water sports opportunities, or lazy sailing for those who just want to enjoy the scenery. There are also a range of museum, galleries, and local attractions which can cater to all ages. From quaint and cosy cottages, to great big family sized holiday homes we have a variety of cottages available on this page. Each holiday cottage has its very own special offer, so be sure to look through to find an offer that suits you!